Harga @ Rp.250.000,- / Stock 2 - SOLD 1. 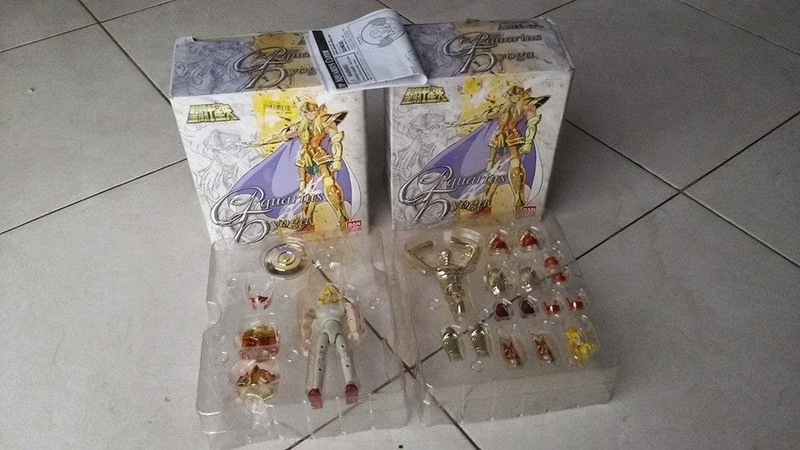 Restock Aquarius Hyoga merk Bandai 2006. Beberapa part armor terbuat dari diecast. Hello there! 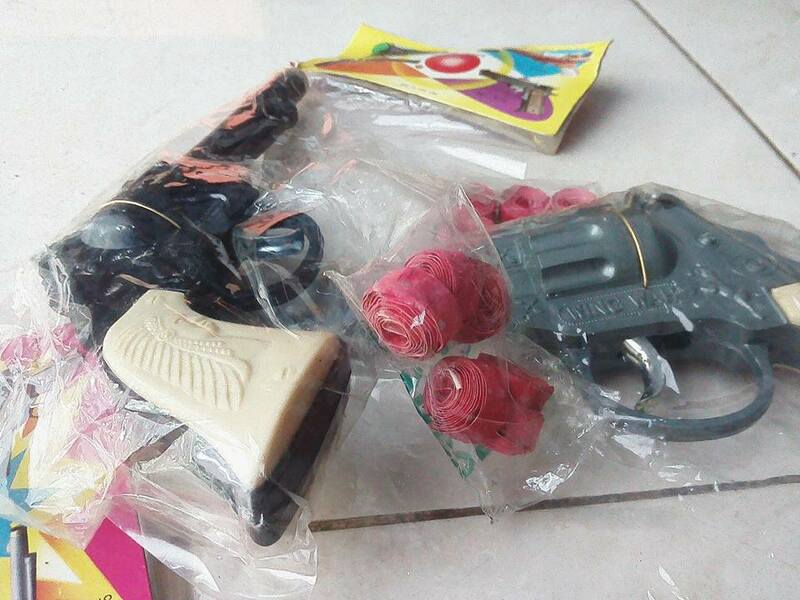 I want to buy two toys. Saint Seiya Aquarius Hyoga and Pallion Myu. I would like to know if you send to Brazil. Thank you! Hello there! I want to buy Saint Seiya Aquarius Hyoga. Do you still have it?